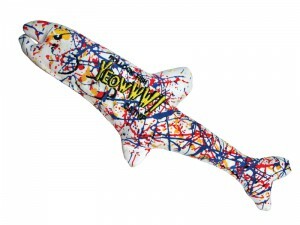 Yeowww's signature pollock fish stuffed to the GILLS with YEOWWW! organically grown catnip! Perfect for nibbling and bunnykicking.